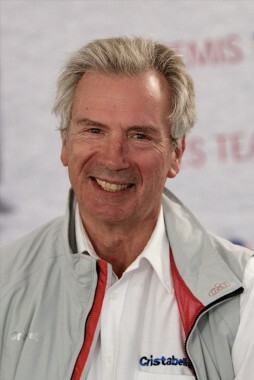 John Cook, owner of the English Cristabella boat saga, and one of the most loyal fans and participants of the MedCup Circuit, passed away in late April after a long struggle with a disease that eventually took him away, despite him being a born fighter, as he demonstrated both on land and at sea. 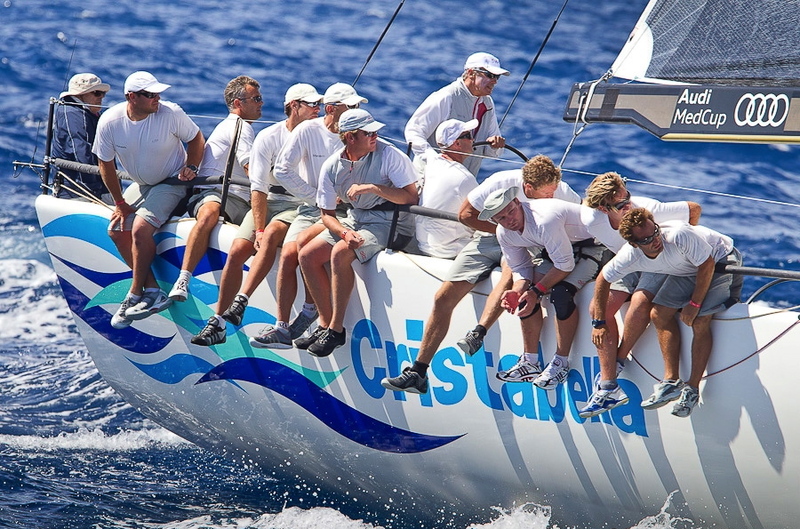 The memory of the Cristabella saga and its owner John Cook will remain forever linked to the sea, the Mediterranean, the TP52 class, and the MedCup Circuit. 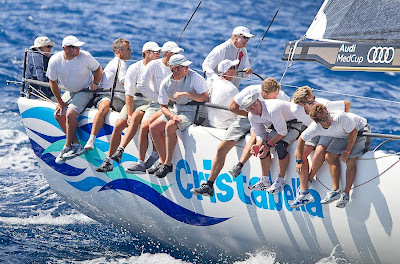 The TP52 Cristabella was part of the fleet which started off the competition in 2005, and remained faithful to it, taking part in almost all its events, until she had to leave due to her owner’s health problems, the same that would finally cause him to pass away in late April. English by birth, Cook ran under the flag of the Real Club Náutico de Palma, and was a "classic" sailor. In fact, the TP52 Cristabella was easily recognizable not only by her white hull and blue letters, but by her rudder wheel, which had not been replaced by the tiller, as it had already happened onboard the whole MedCup Circuit fleet in recent years. John Cook's is indeed an irreparable loss to the world of sailing, but his name will live on in the history of racing in the Mediterranean.